Het Welland Canal in de wintermanden voor onderhoud aan kades, sluiskolken enz. Weinig in het water gegooide fietsen Jan.
Bedankt voor deze fraaie serie platen Jan !. Bridges along the Welland Canal will soon start to go up as the St. Lawrence Seaway gets ready to launch the 2018 navigation season. The canal opens at 8 a.m. Thursday, March 29, with top hat ceremonies at Lock 3 in St. Catharines for the first upbound vessel and at Lock 8 Gateway Park in Port Colborne for the first downbound vessel. Port Colborne's ceremony starts at 8 a.m. at 163 Mellanby Ave. with a pancake breakfast and students from McKay Elementary School providing entertainment. Mayor John Maloney will present a top hat to the captain of the first downbound vessel at 8:30 a.m. The ceremony in St. Catharines takes place at 10 a.m. at St. Catharines Museum and Welland Canals Centre at 1932 Welland Canals Parkway. Mayor Walter Sendzik will present a top to the captain of the first upbound vessel. A mariner's service will be held Sunday, March 25, at St. James and St. Brendan Anglican Church, 55 Charlotte St., Port Colborne at 7 p.m. While the canal doesn't open for a couple of weeks, both St. Lawrence Seaway Management Corp. and Canadian shipowners are finishing off an estimated $114 million in repairs and infrastructure projects, according to the Chamber of Marine Commerce. In a release, the chamber said the seaway authorities allocated $35 million for infrastructure maintenance over the winter of 2017-18, which included major upgrades to electrical systems and lock-related machinery and gates. 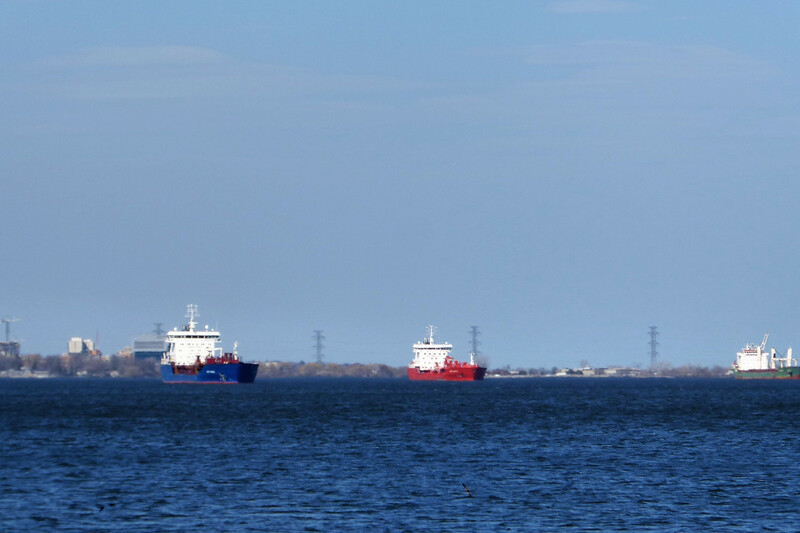 Terence Bowles, the president and CEO of the Canadian seaway authority, said the seaway is steadily advancing its competitiveness as a key gateway for international trade, linking the heartland of North America to markets across the globe. Canadian shipowners have invested an estimated $79 million to tune up and upgrade their vessels during the winter, the release said. Vessel projects included engine and generator overhauls, steel and mechanical work, cargo belt repairs, navigation equipment and system hardware and software upgrades, safety and environmental equipment upgrades/certifications and various annual inspections. 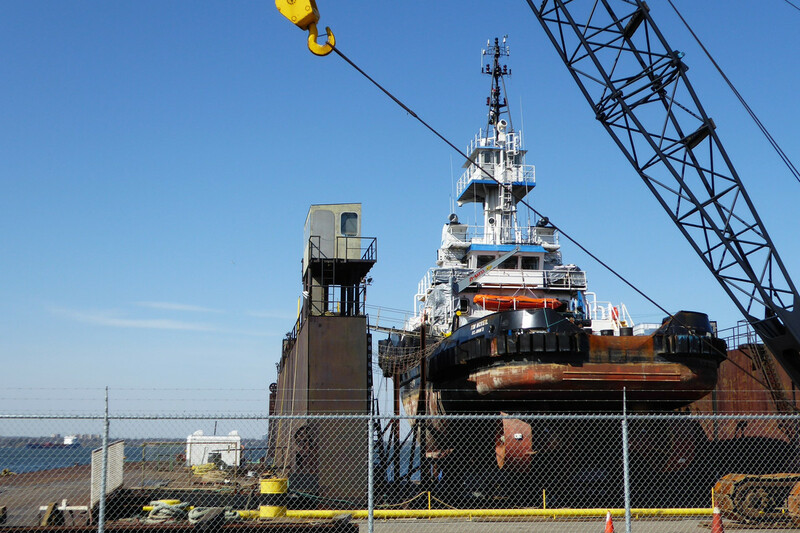 Several vessels also had five-year dry dock inspections, which are required by Transport Canada and survey all aspects of the ship below the waterline. 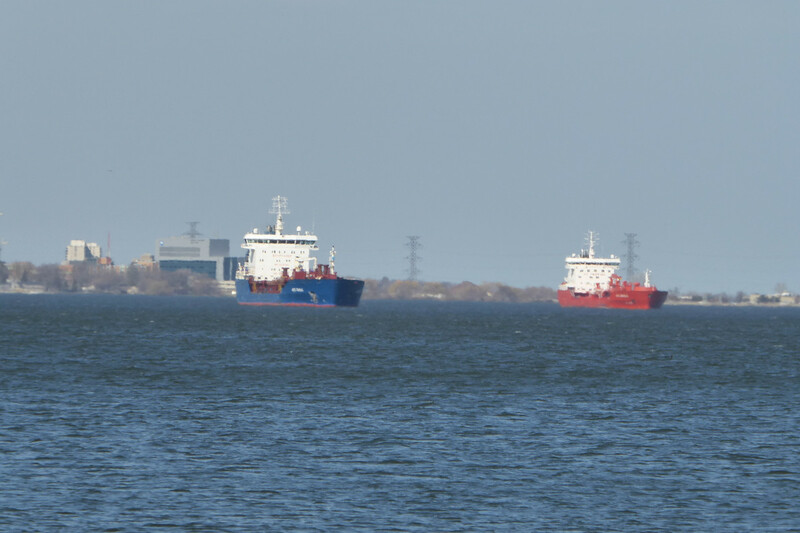 Three Canada Steamship Lines vessels, the CSL Welland, Baie St. Paul and Rt. Hon. Paul J. Martin; Algoma Central Corp.'s Capt. 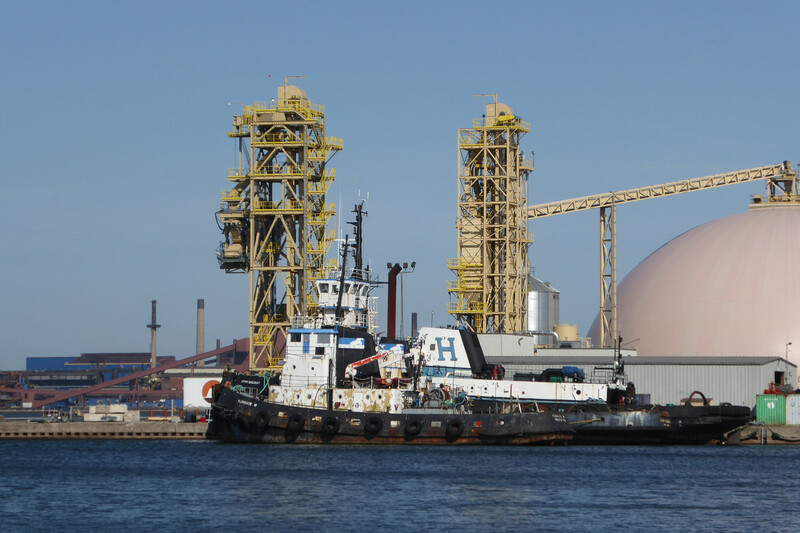 Henry Jackman; and Lower Lakes Towing Ltd.'s Saginaw were all docked in Port Colborne throughout the winter months undergoing maintenance. 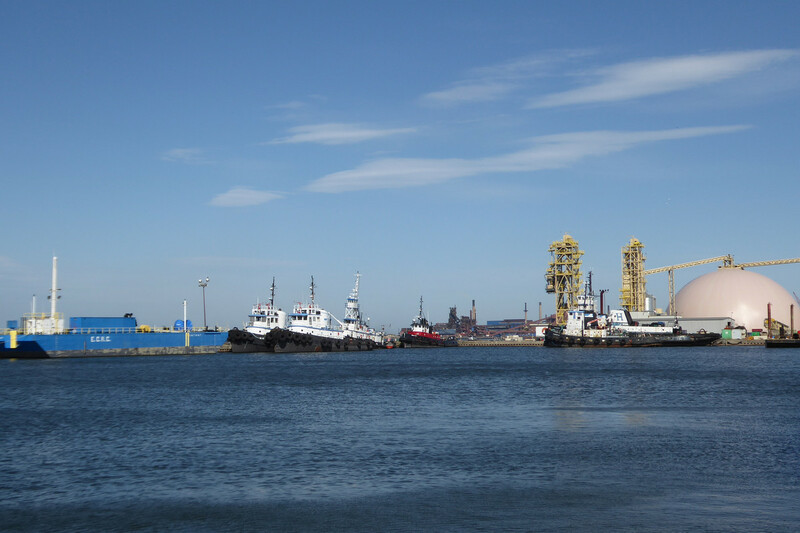 "Even when ships are laid up for the winter, the marine sector is helping sustain well-paying, skilled jobs by spending millions of dollars with Canadian equipment suppliers, repair businesses, ship yards, and ports," said Bruce Burrows, president of the Chamber of Marine Commerce. "This significant investment also demonstrates our industry's commitment to continuously improve and modernize our transportation network to the benefit of Canadian businesses and communities." Canadian shipowners and The St. Lawrence Seaway Management Corporation have spent an estimated $114 million on repair and infrastructure projects this winter, boosting the economic fortunes of communities throughout the Great Lakes, the St. Lawrence and east coast. Begin van het vaarseizoen 2018 bij de Soo Locks. Mooi Jan, bedankt hoor !.